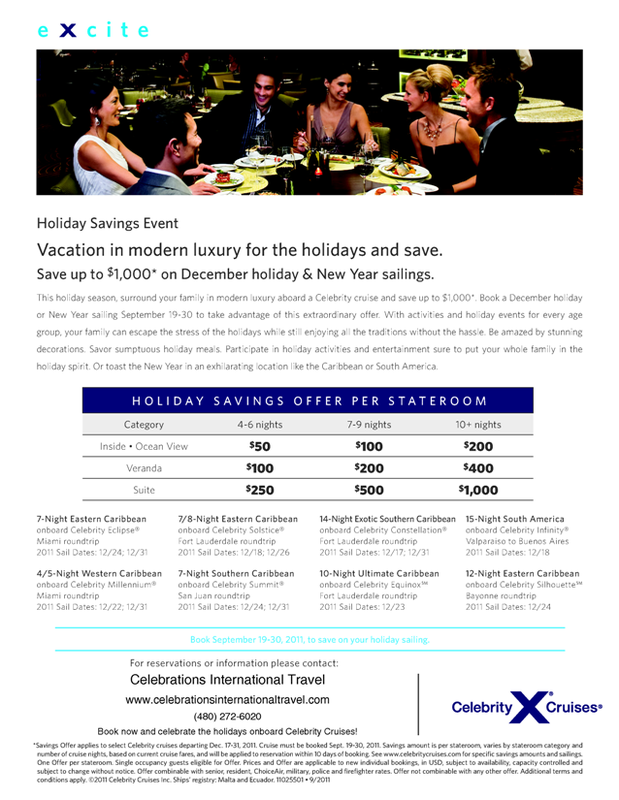 Contact Celebrations International Travel to take advantage of these great savings! I wanted to share this brand-new video from Cunard Line. It gives you an in-depth look at the cruise experience you can expect onboard a Cunard ship, as well as some of the history behind their oceanliners. Check out this fun Princess Cruises video! In this video, Cunard Line invites guests to explore Tallinn in-depth, on an escorted walking tour.